2014 is the year to save your life. Lets fight obesity and be healthy! We at Edmarker South-Africa are teaching people to fight obesity. We also focus on educating our patients about the diseases and conditions caused by obesity and being overweight. It has long been established that stroke, heart attack, high blood pressure and many more health issues are the result of bad health caused by obesity and being over-weight. 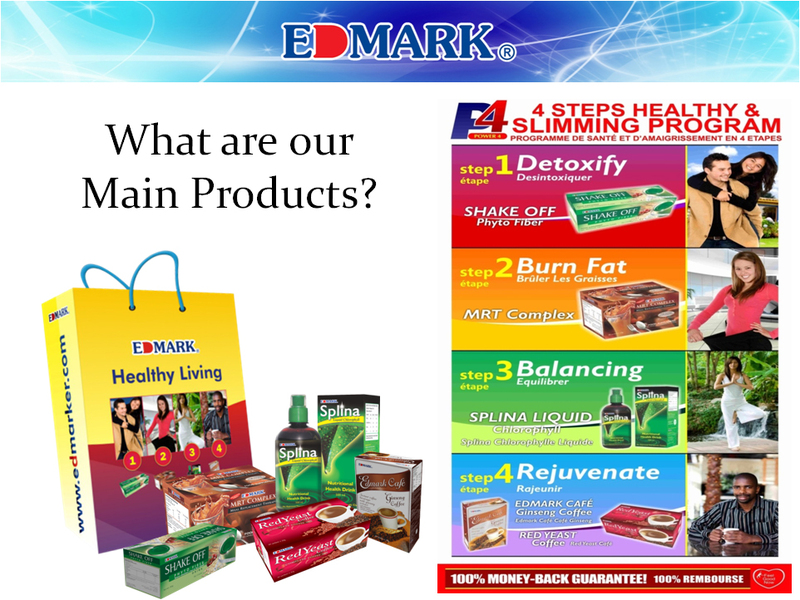 Since 2012, at Edmarker South-Africa, we have had great success with our products in improving general health, weight-loss and colon-cleansing. 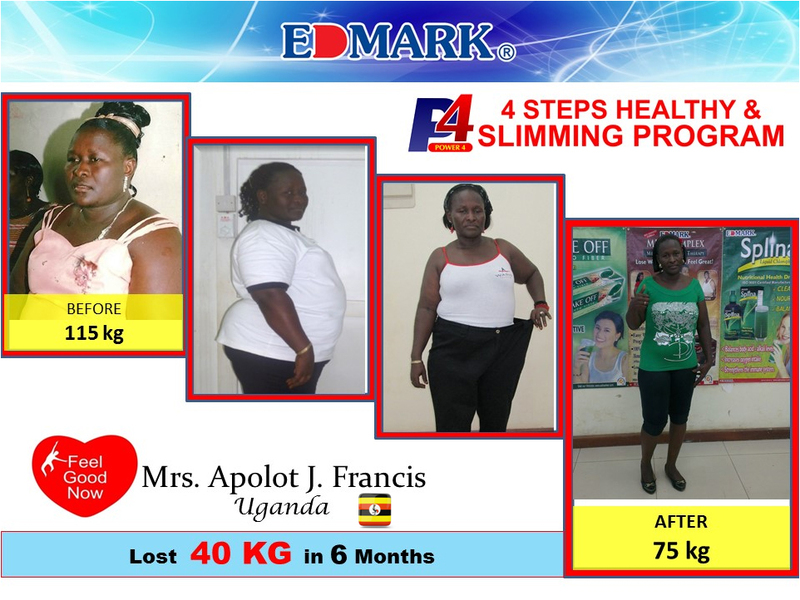 In 4 easy steps Edmarker South-Africa will take you through the following phases of becoming a healthier, leaner you. This step is very important in that cravings are reduced once the body has been cleansed of impurities. The second phase is where you will start seeing results after already feeling revitalised. 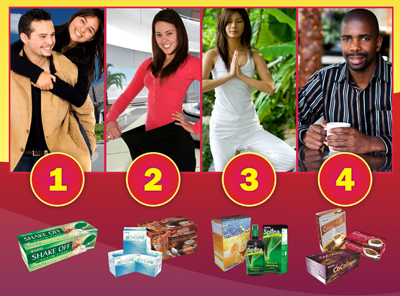 This product will assist in weight-loss and already cravings will be reduced. Getting your body and mind in a well-balanced state will assist in maintaining your goals and will lead to the results being long-term instead of short-term preventing the weight from just coming back. By this stage you will feel like a different person with more energy and stronger focus on living a better, healthier life with the assistance of our products. Our range is safe, effective, and affordable. Edmarker South-Africa products shown here, may provide gradual, long-term results and are safer than using radical and invasive medical procedures like operations and stomach staples and have been proven to increase health and a general state of well-being. Contact us right now and start a new life with the help of our proven products!